While we are still two months from its release, the opening cinematic to Dark Souls 3 has been revealed. In addition to learning the names of perhaps the more central foes you will face, the themes of ash and ember are once more featured. Many of the images in this video have previously been seen in other promotional materials for the game. This is the first time, however, that there is some degree of story alongside all of it. 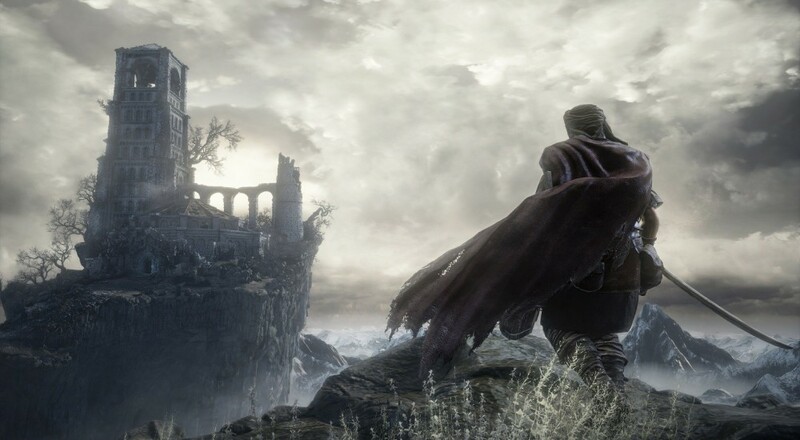 What's more, the narration seems to hint at the possible presence of familiar landmarks and environments from previous Souls titles as Lothric is a place where "the transitory lands of the Lords of Cinder converge." Page created in 0.3255 seconds.